Here is a simple 5 step instruction to compile and execute C/C++ program on the linux terminal. 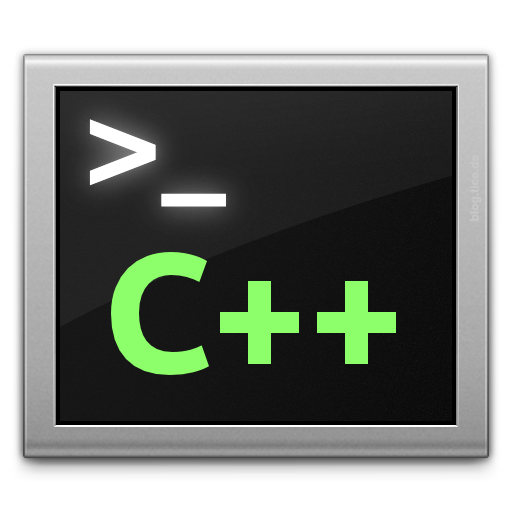 I have also included a sample C/C++ example to demonstrate. In order to write the program in the terminal itself, we need a console (terminal) based text editor so, I am using Vim in this tutorial since vim is the most popular console text editor, but you are free to write your program in any editor like nano, pico, jed or vim etc. 3. and press the i key on your keyboard to start writing your program and when you have completed your program press ESC and type :wq to save your code and exit vim editor. 5. on success compilation, the gcc compiler produces an executable file named 'a.out' which you will execute using the following command to view the output of your program. Here is a 3 minute video tutorial to understand it more better ! n is in the interval 0 <n <= 30.
how do we solve it?? minimum. Make checks (validation) of the n input and make sure that the value ofn is in the interval 0 <n <= 30.
it was great explanation.easily understandable.